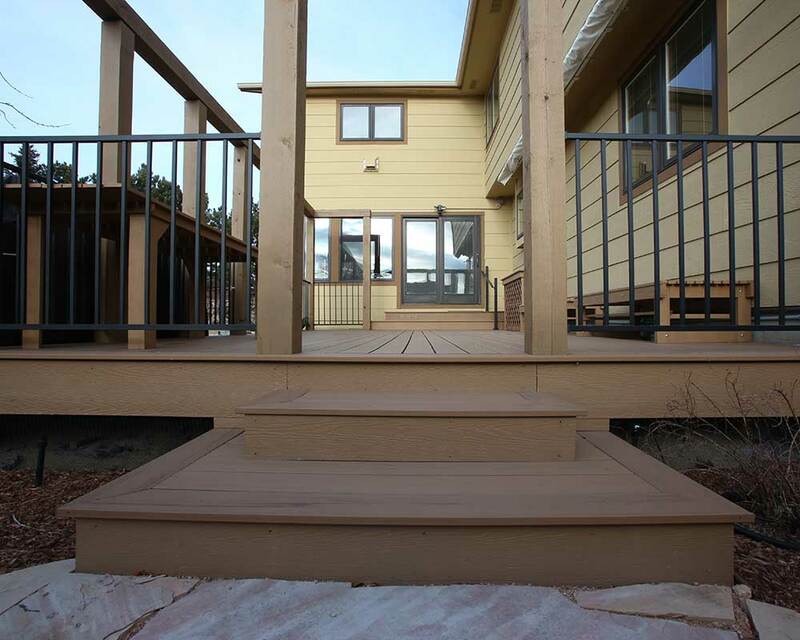 Jesse Fuqua of New Creation Decks has been honing his deck design and building skills in Colorado Springs, CO, for over 15 years! 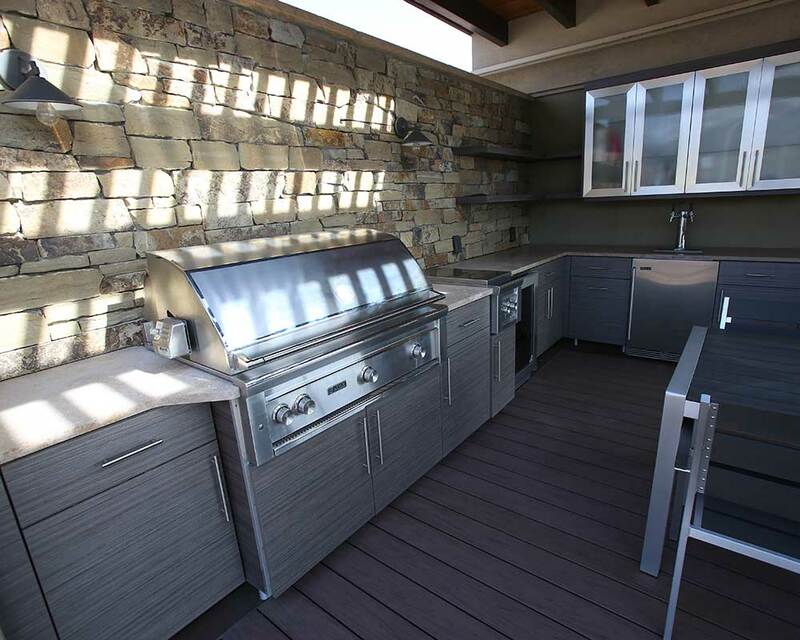 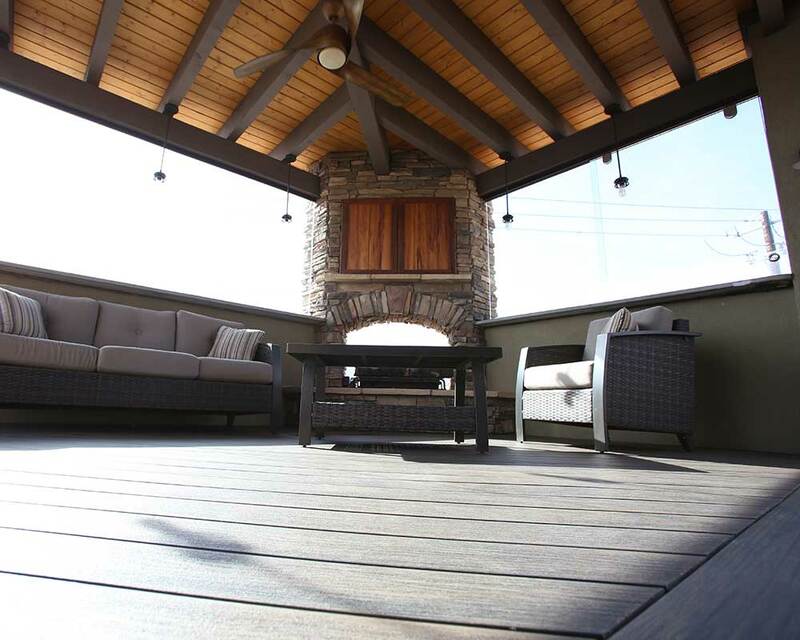 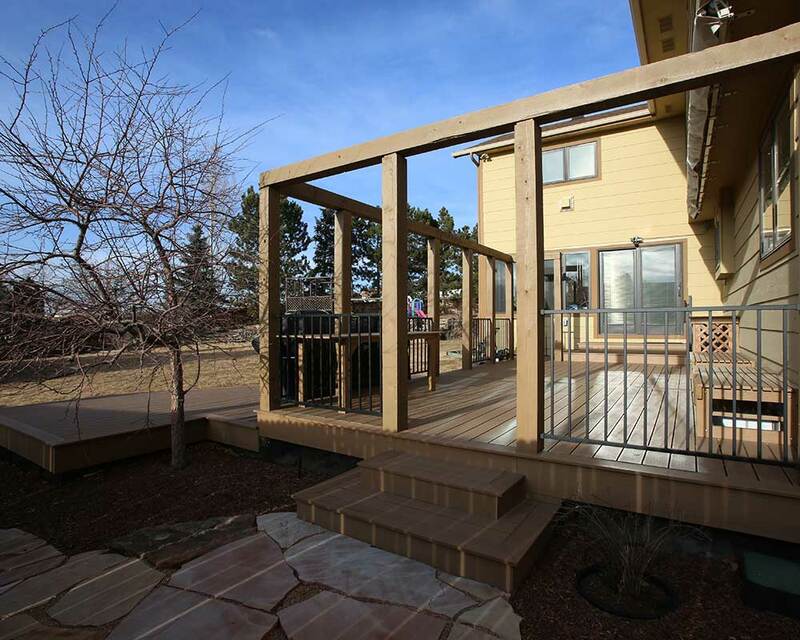 He’s passionate about bringing his customers unmatched craftsmanship and quality products that can withstand the harsh climate of the Colorado region. 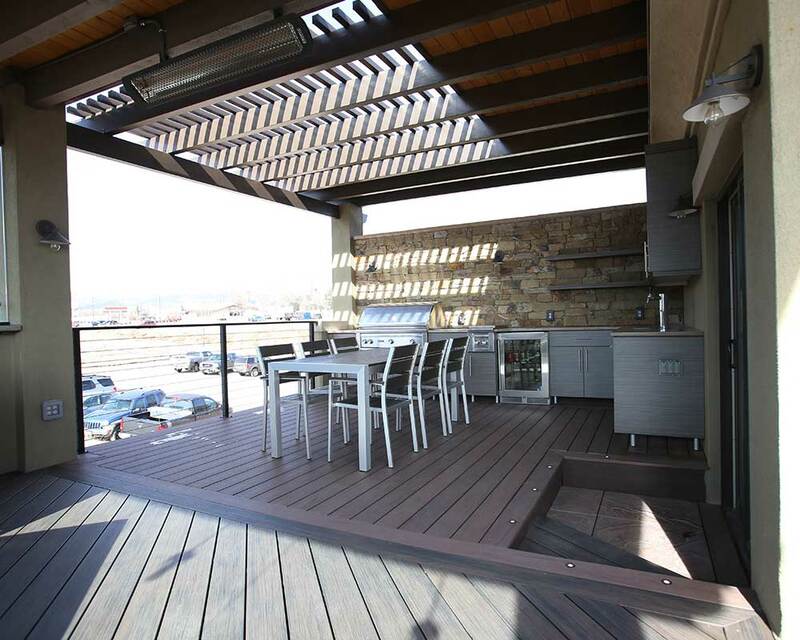 Jesse Fuqua of New Creation Decks is a Certified Pro who has paired steel framing with Deckorators® decking and railing. 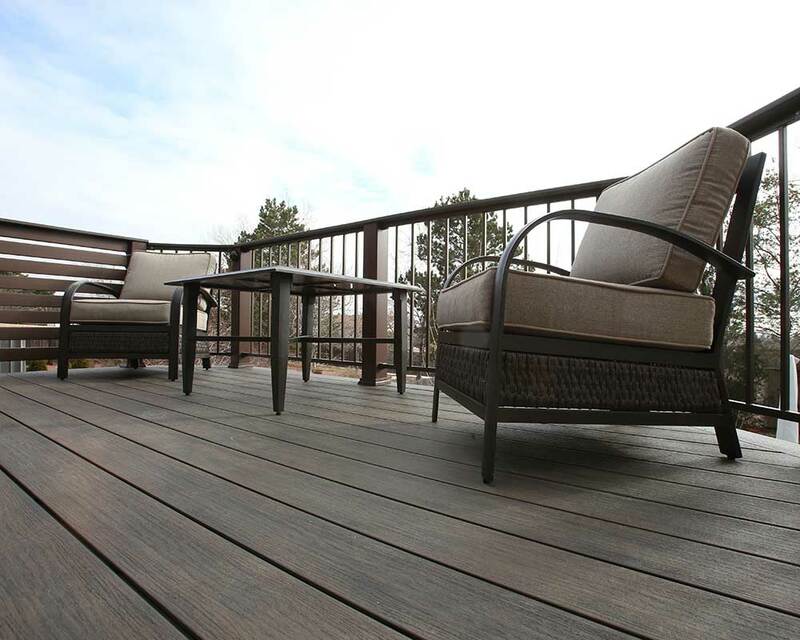 Check out how New Creation Decks is going "beyond ordinary."